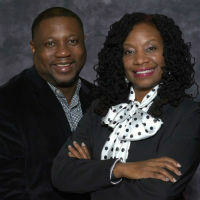 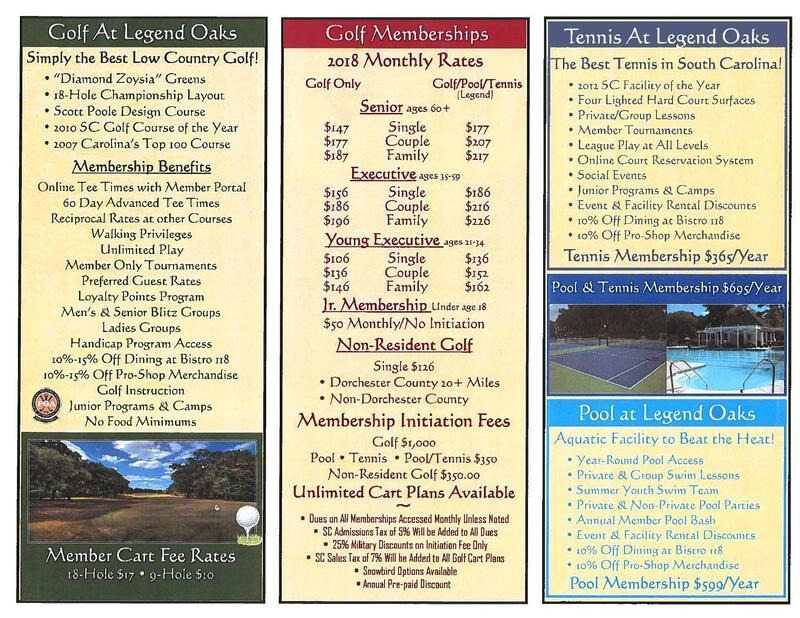 NEW Price spring 2019 - act NOW ! 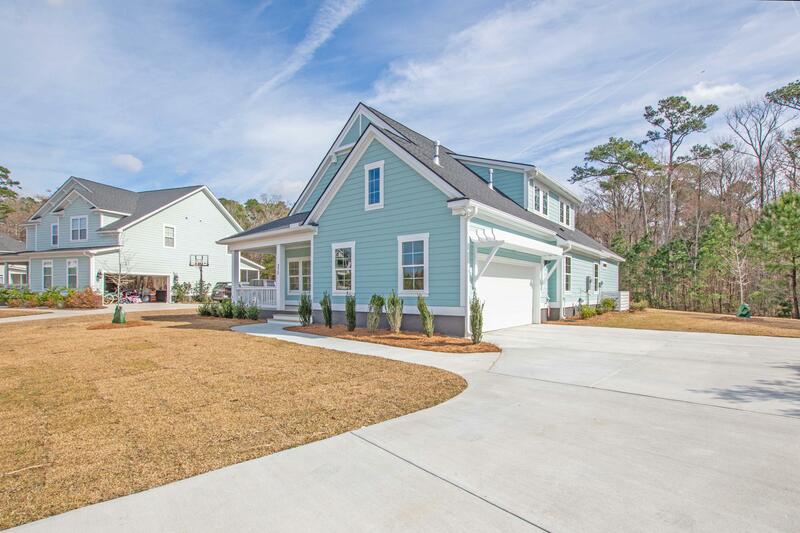 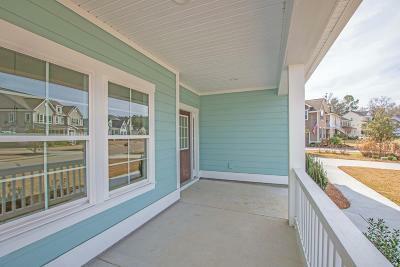 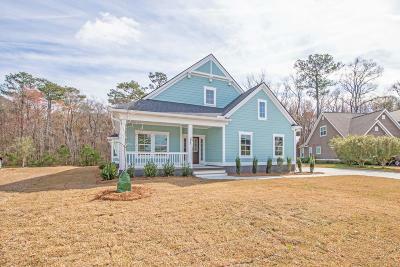 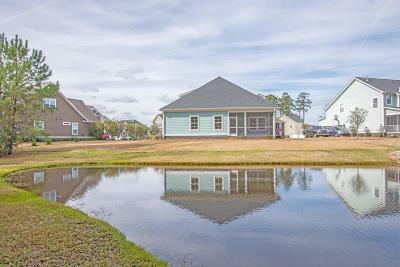 NEW CONSTRUCTION NOW COMPLETE AND READY for its new owner! 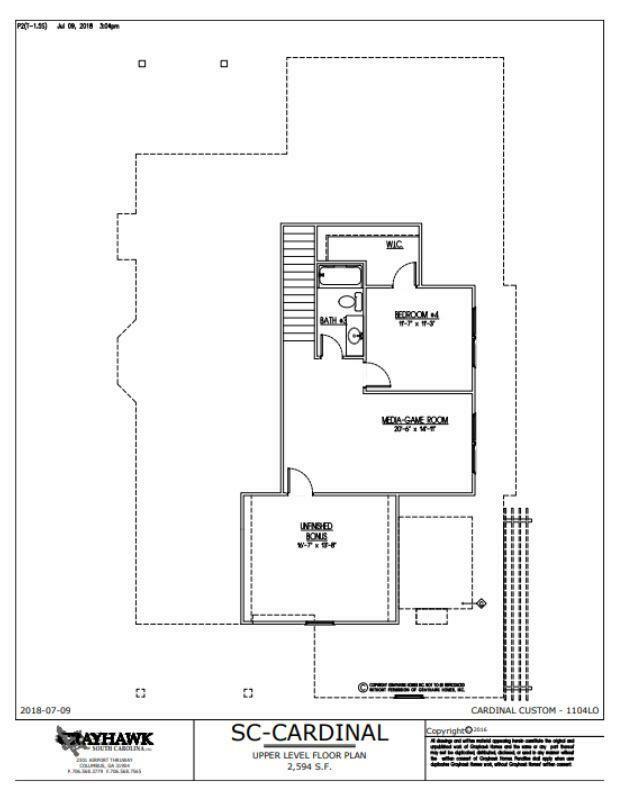 Situated in the semi-custom section &apos;&apos;The Club&apos;&apos;, this Grayhawk Home is sure to impress! 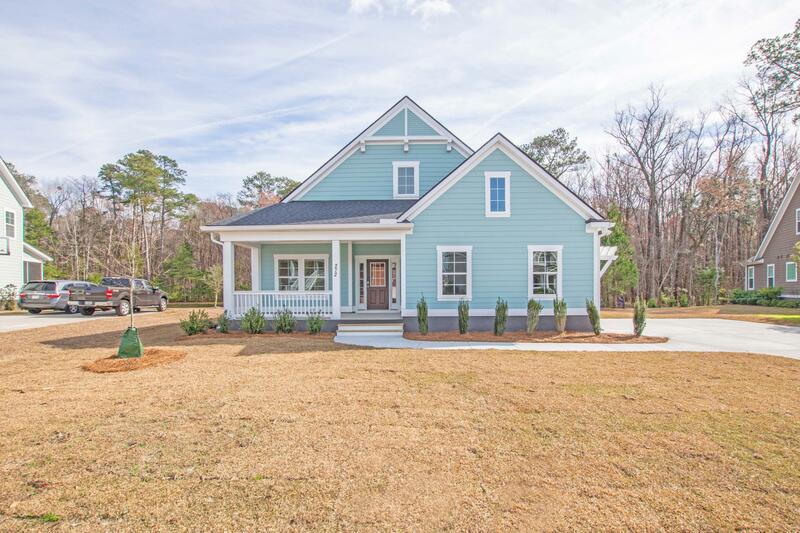 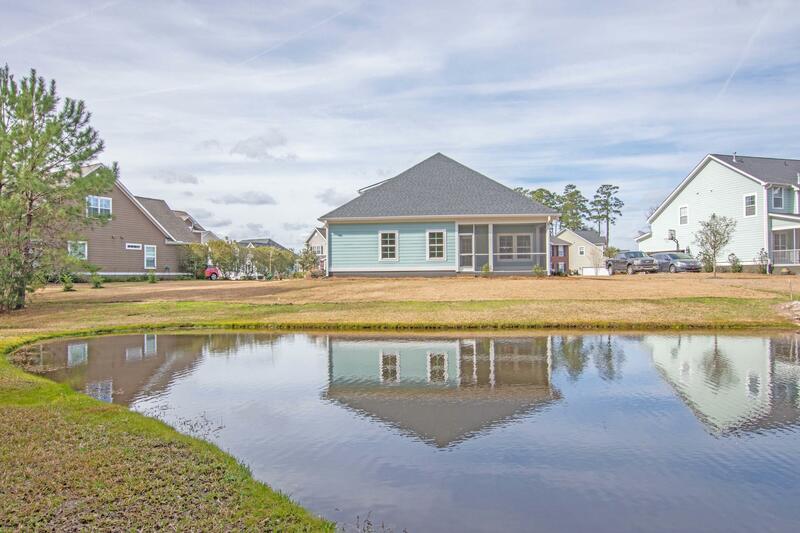 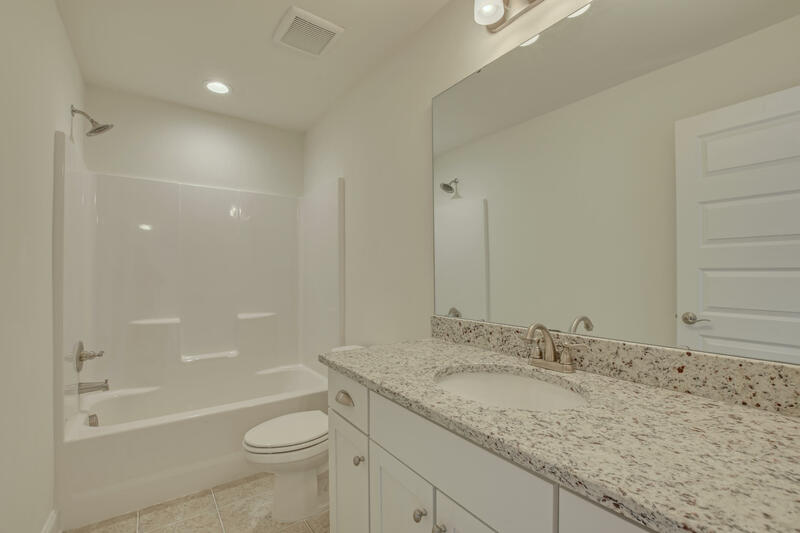 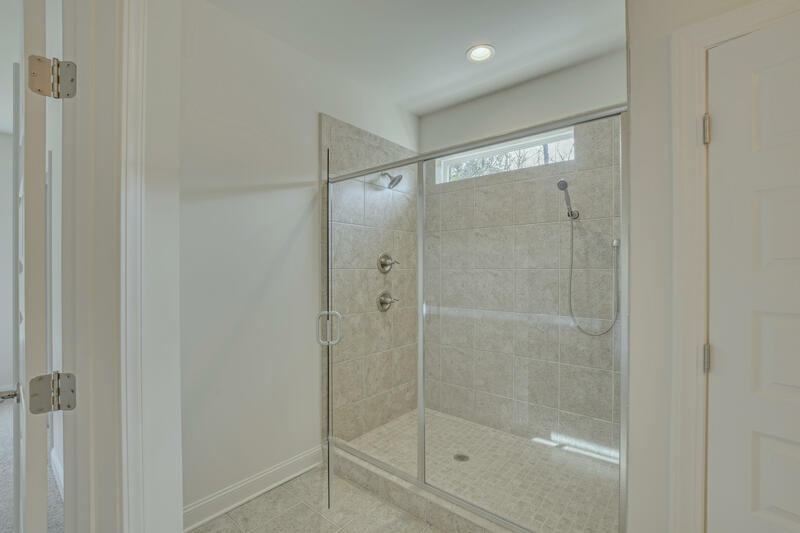 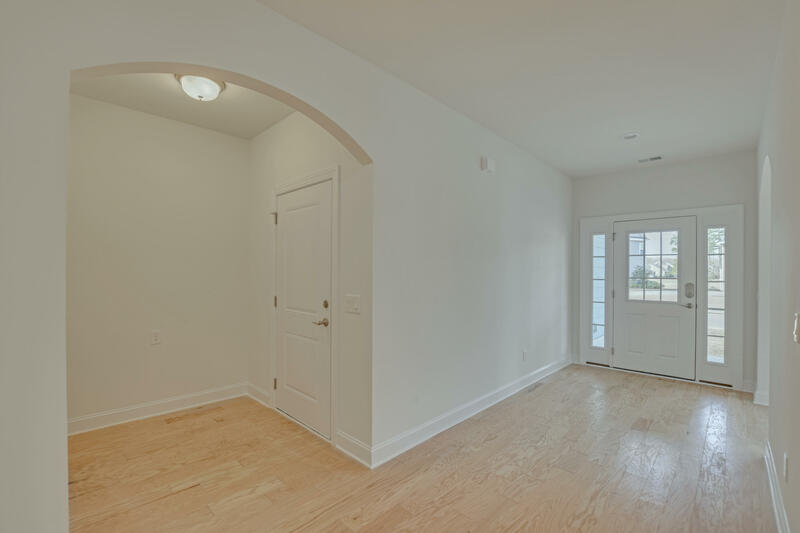 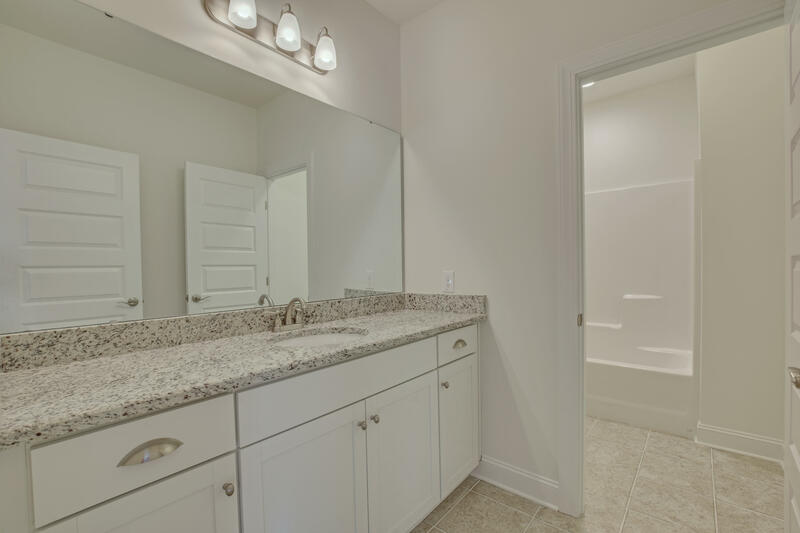 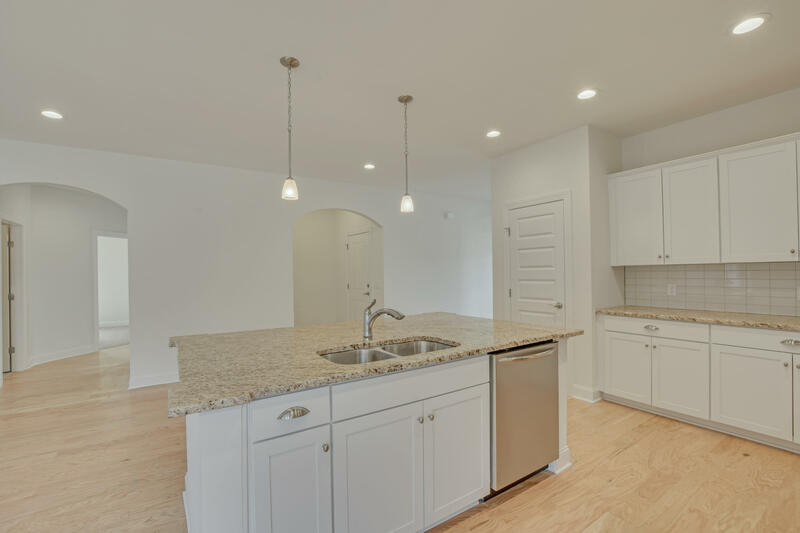 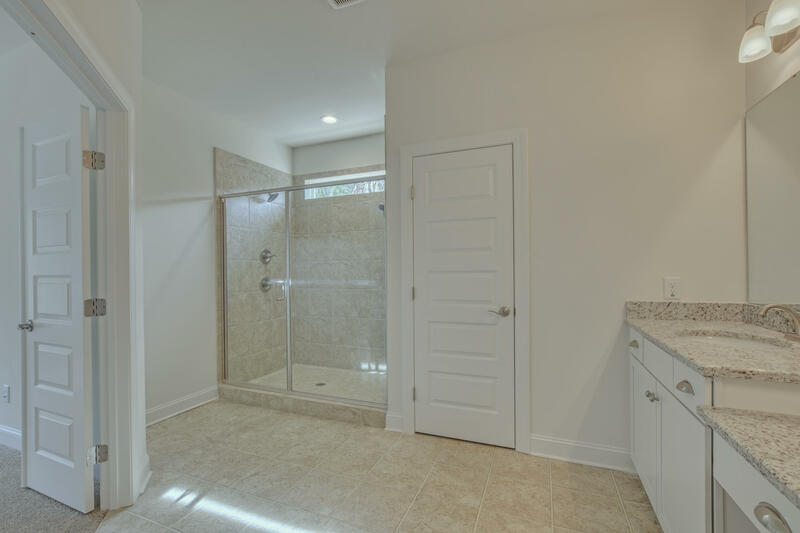 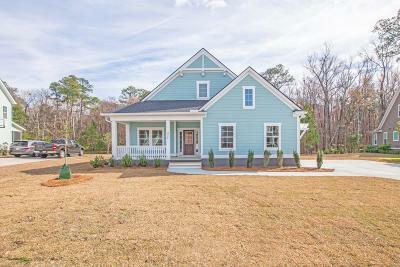 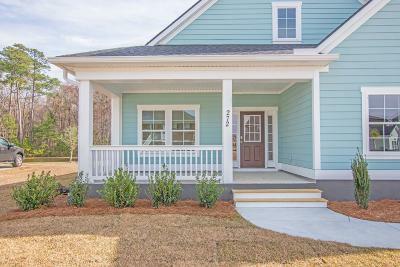 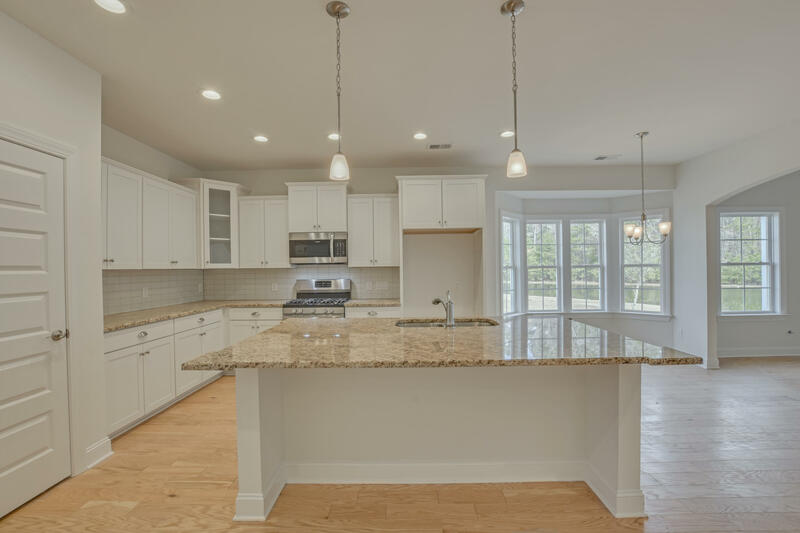 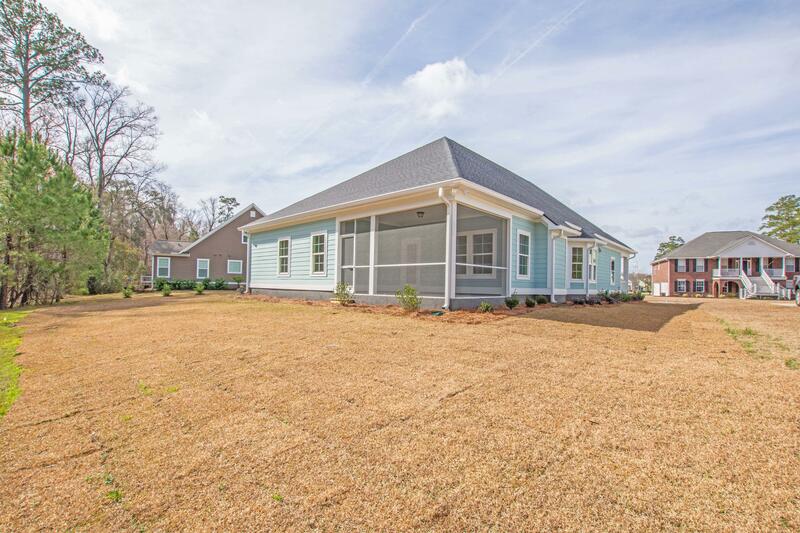 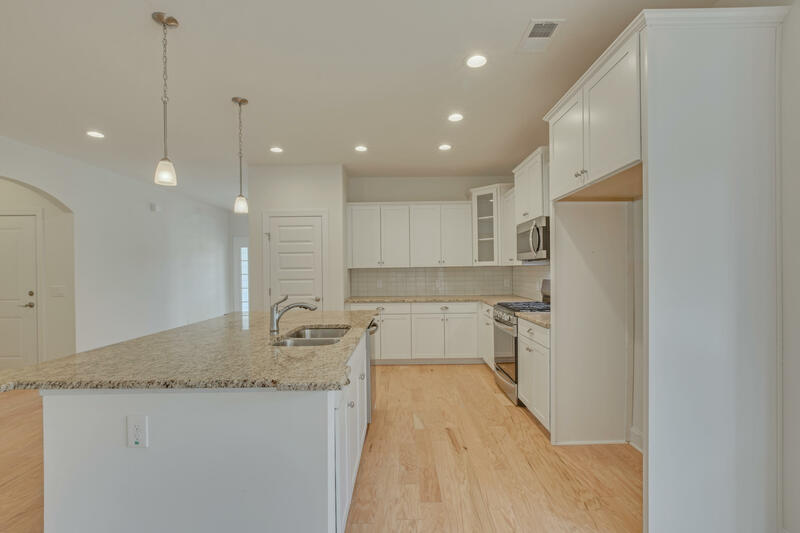 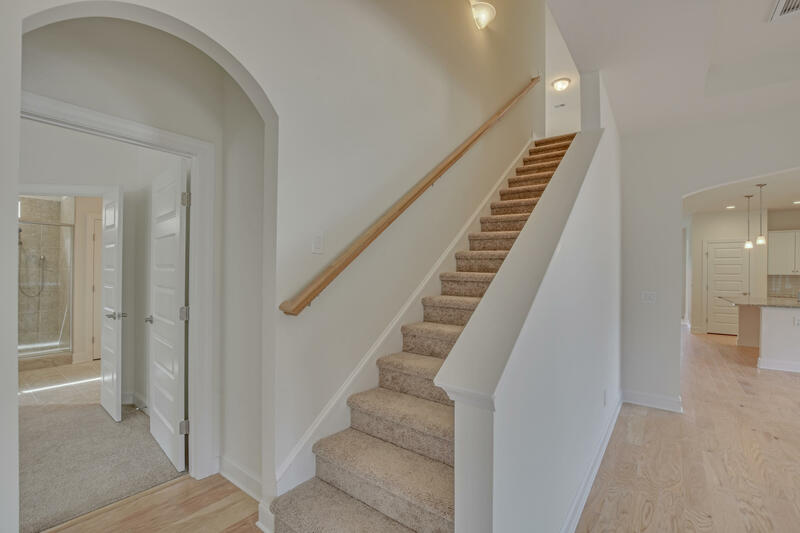 Downstairs you will find an open and easy flowing floor plan with the Master suite and bath with ovesized shower that is to die for, two secondary bedrooms and another full bath. 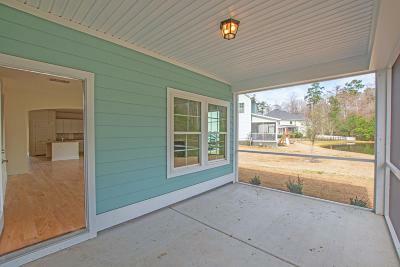 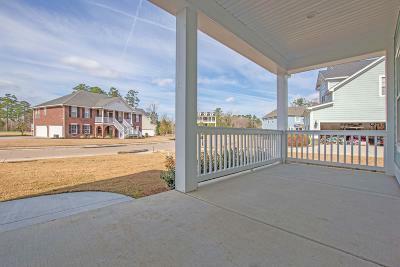 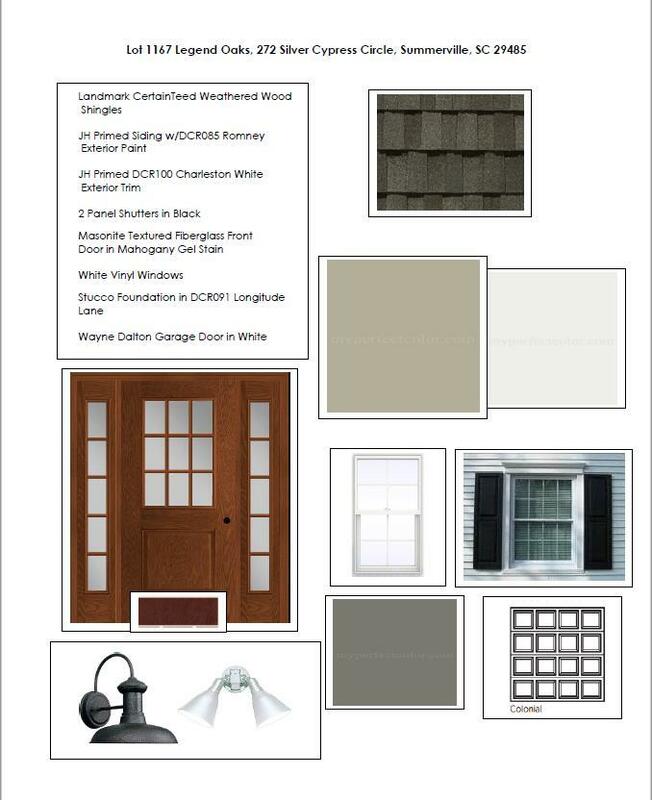 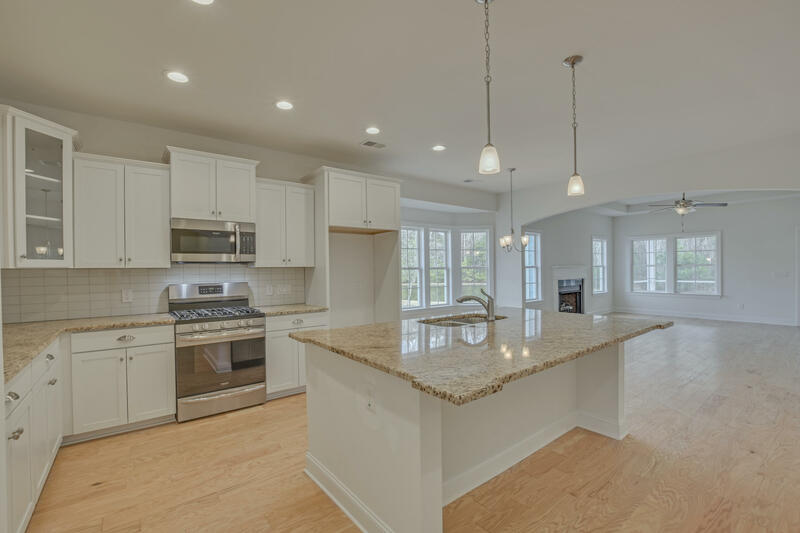 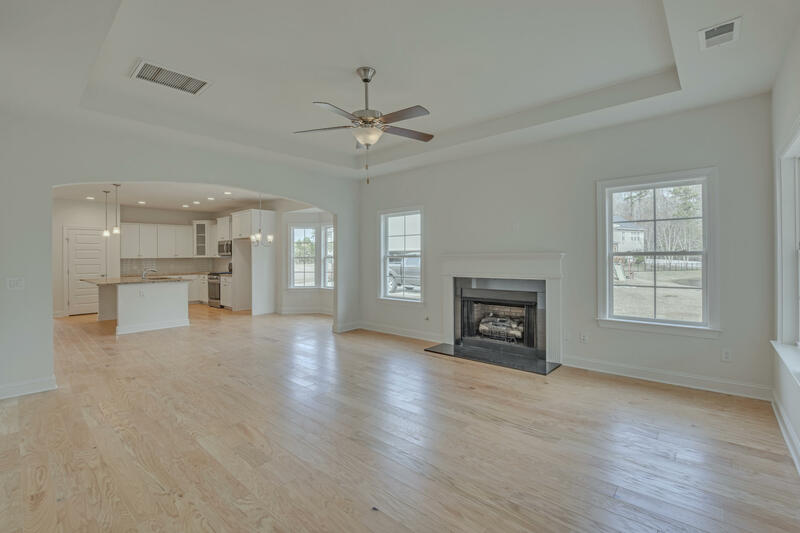 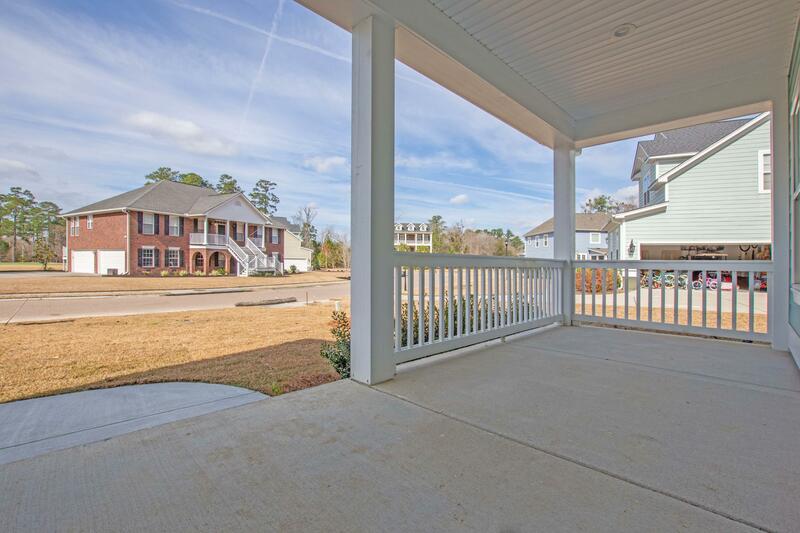 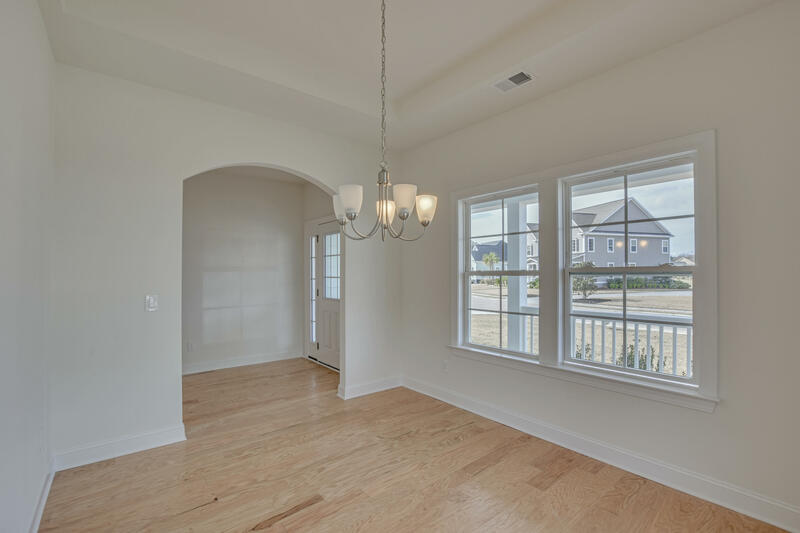 Separate dining room and beautiful hardwood floors throughout to downstairs family spaces. 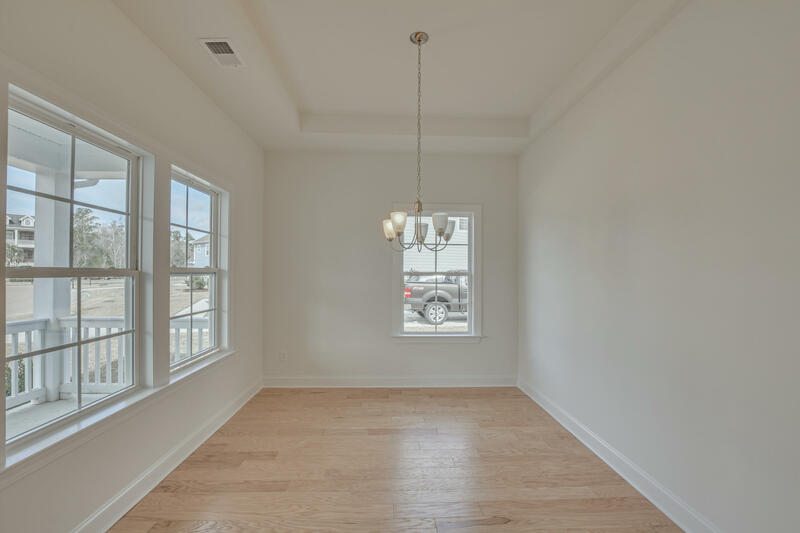 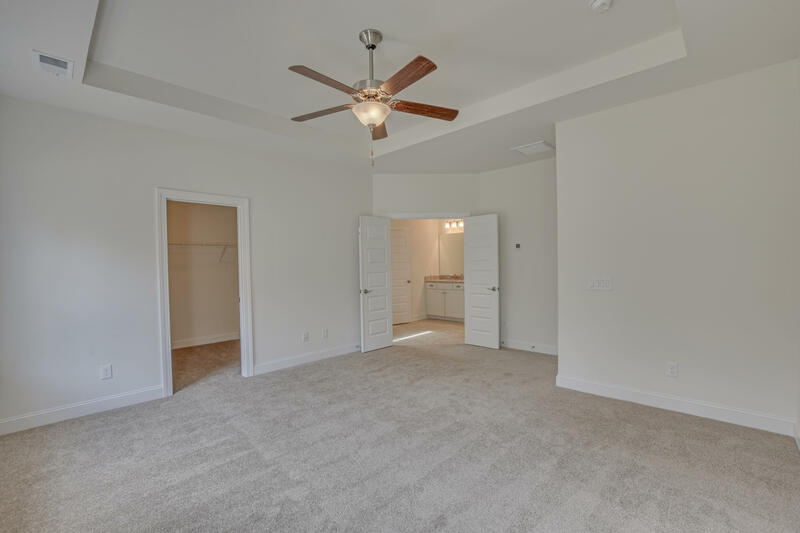 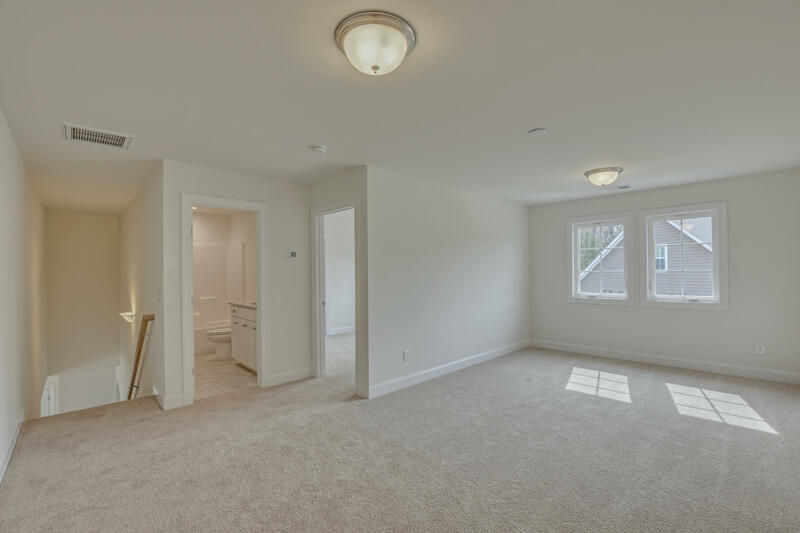 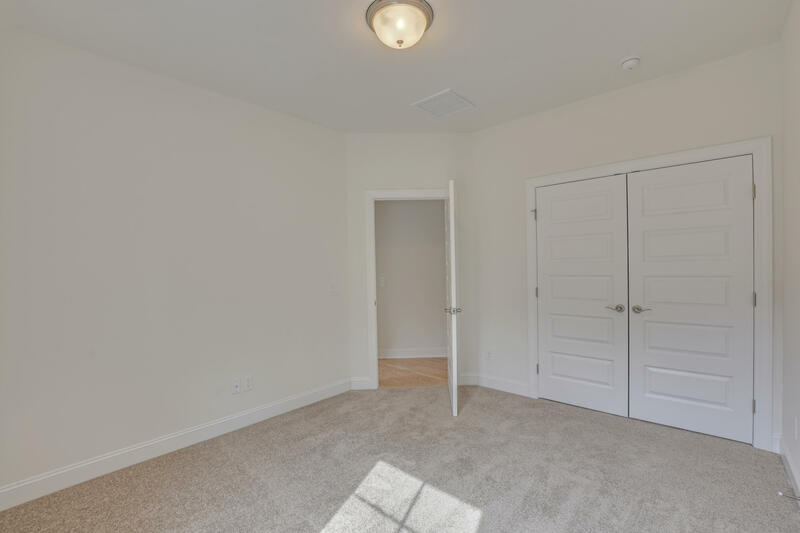 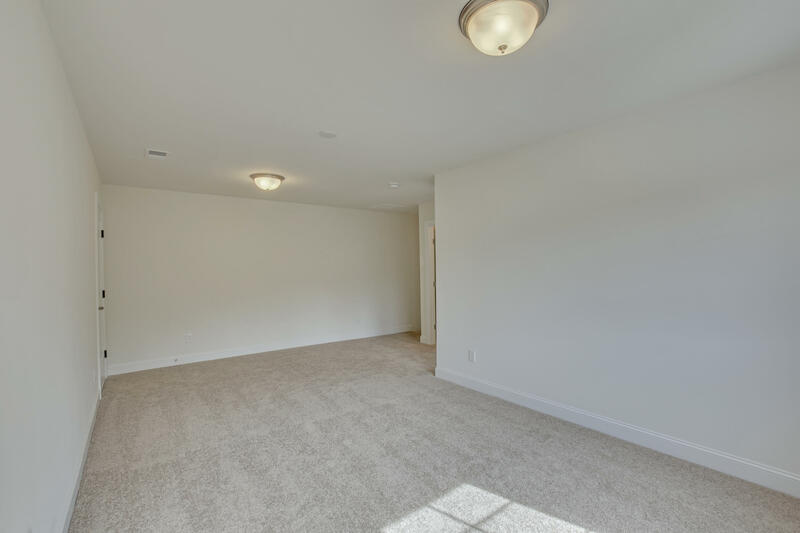 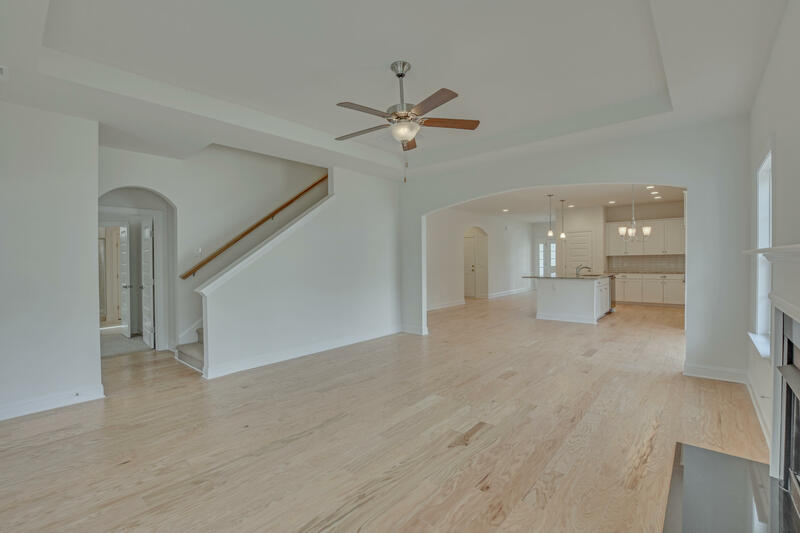 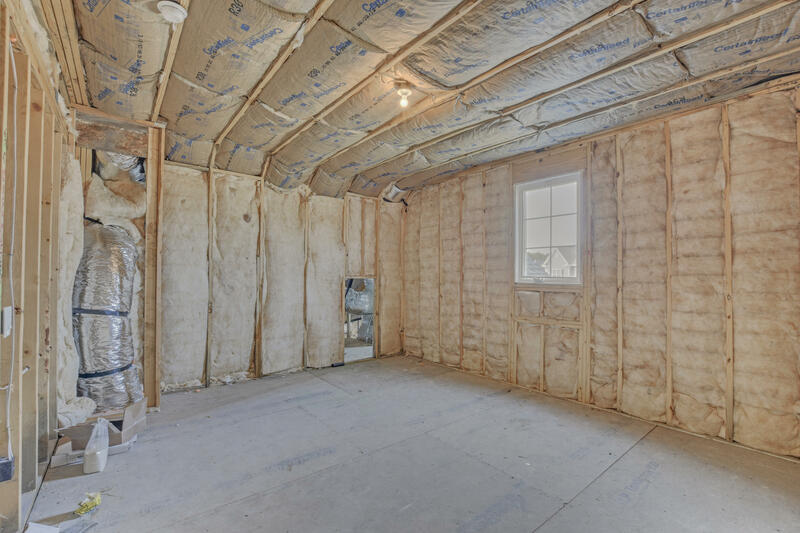 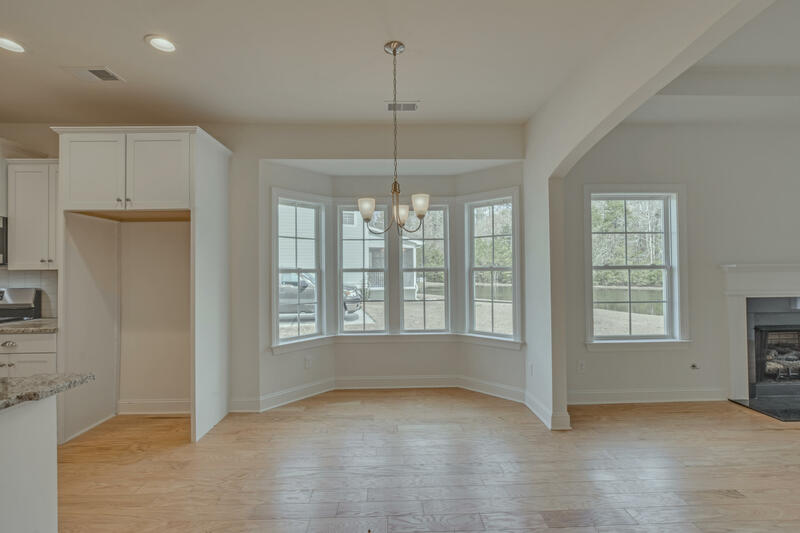 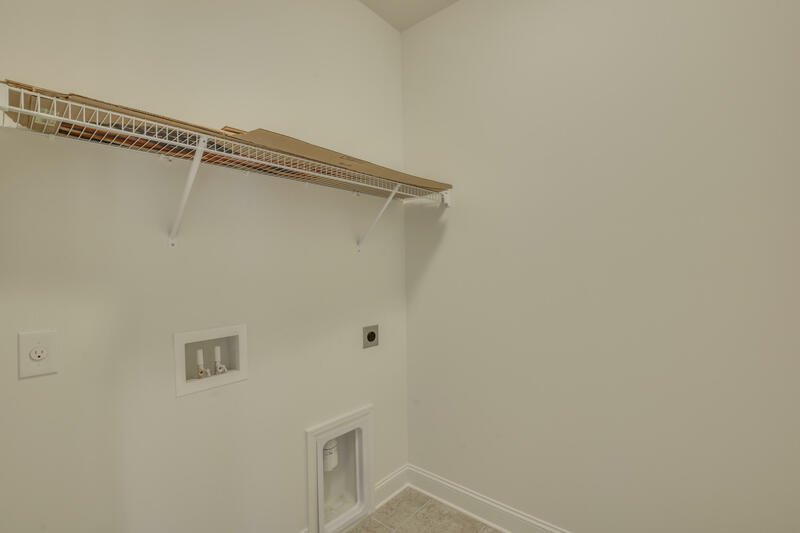 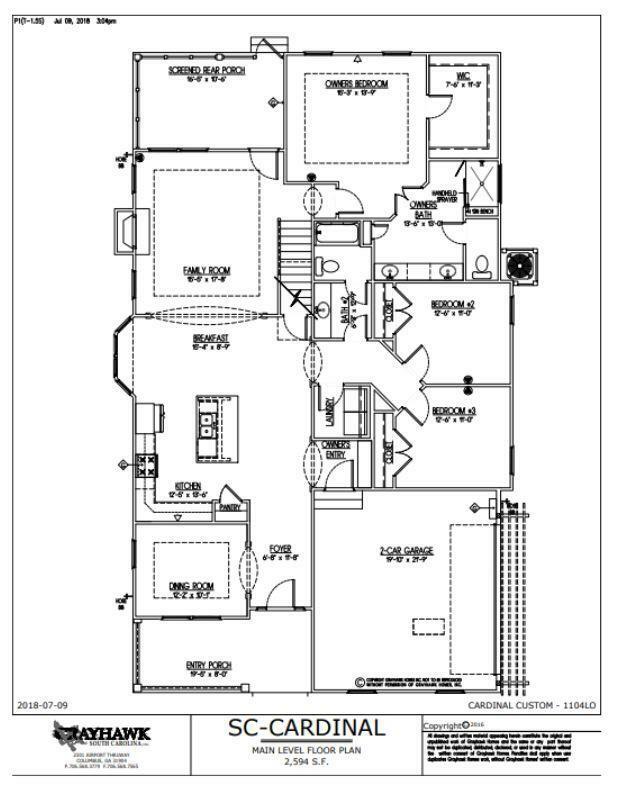 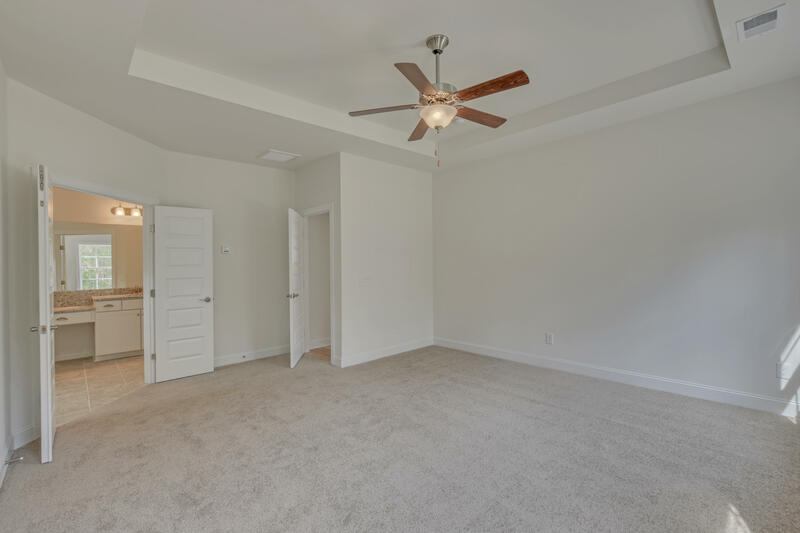 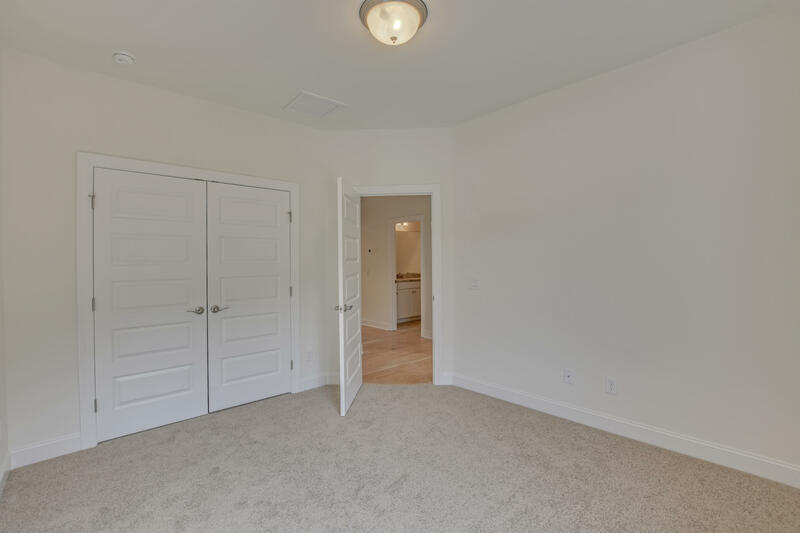 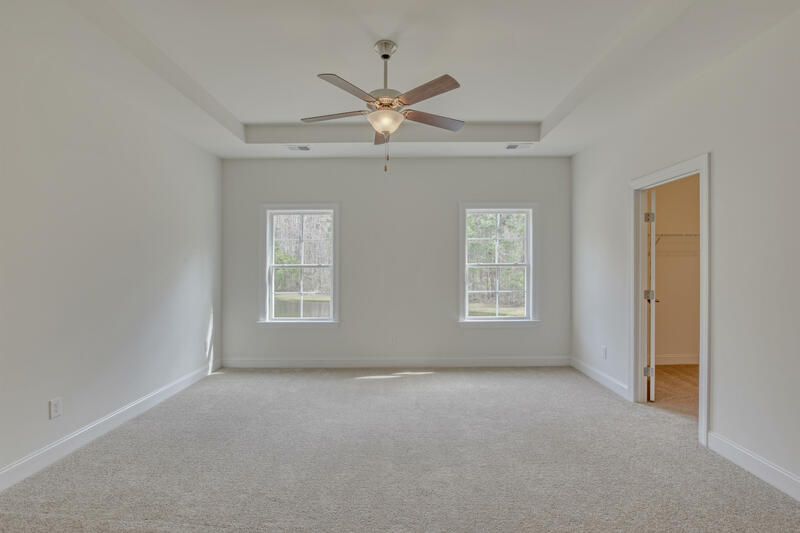 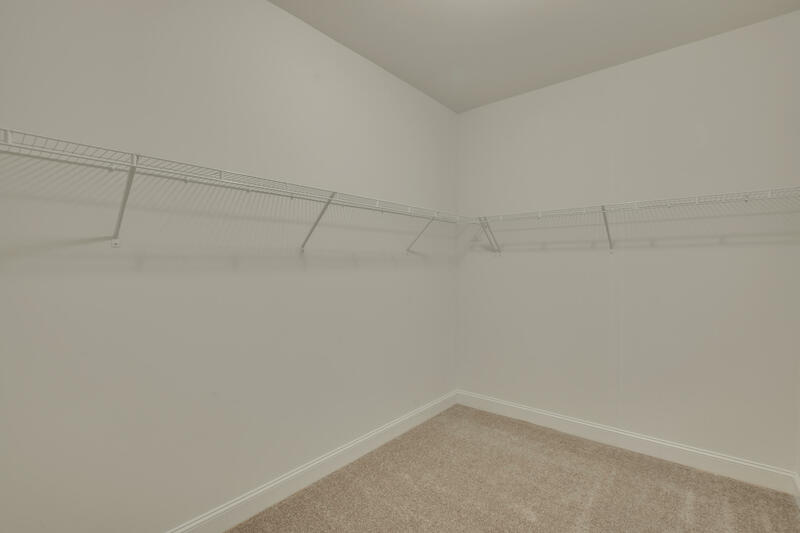 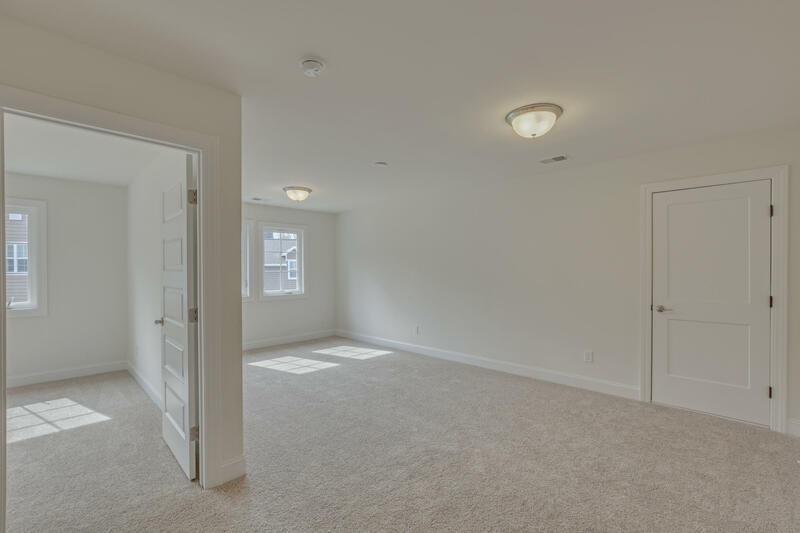 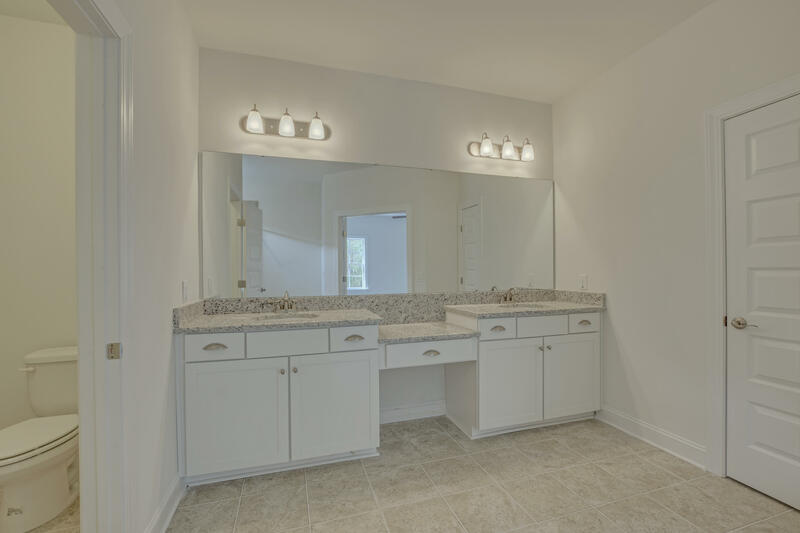 The upstairs is the perfect space for an older child, your house guests or even a mother in law suite as you will find an additional bedroom, full bath, loft and an unfinished bonus room to finish as you please! 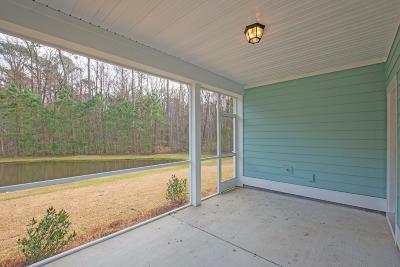 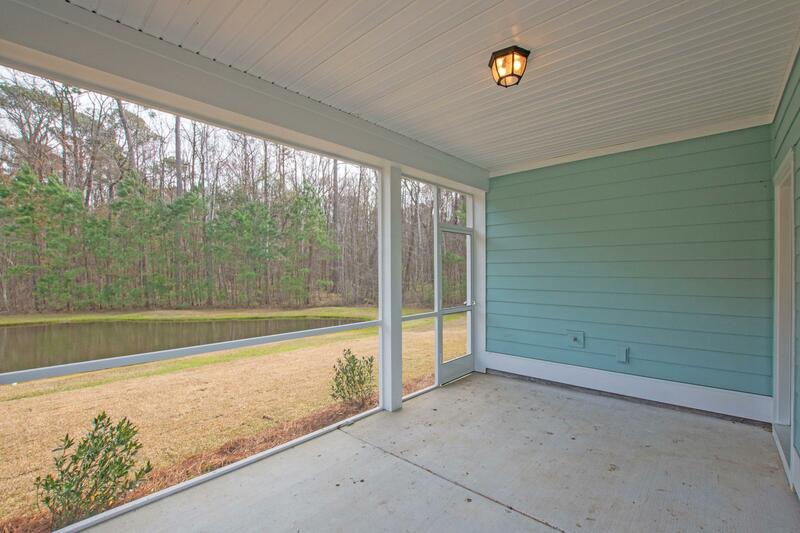 Outside, enjoy your large screened in porch overlooking the pond and a wooded area, perfect for quiet evenings or the family BBQ.